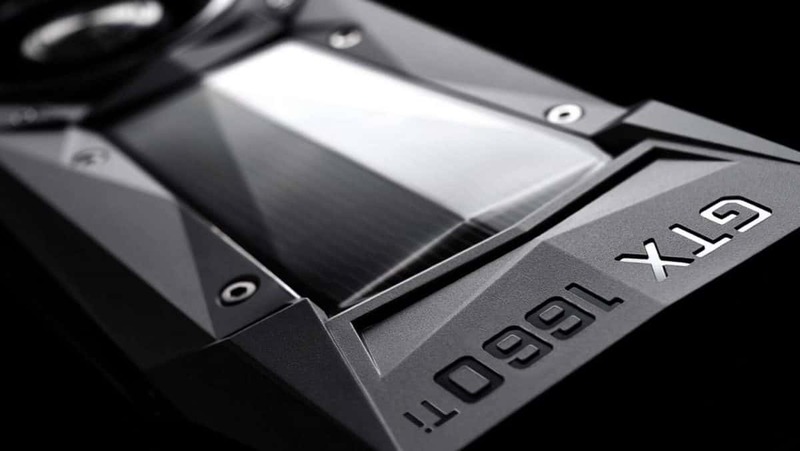 Nvidia RTX 2070 is the new kid on the block and some testers have found that there are two different types of cards on the market. These cards might use the same GPU, VRAM and what not but there is a small difference. This small difference can result in a difference in performance and overclocking. The difference is in the chip. Right now there are two chips being used, TU106-400A and TU106-400. We spotted this a while back in the leaks but now that these cards are on the market, we can confirm that this is indeed the case. The cards that Burke tested were the EVGA GeForce RTX 2070 XC Ultra Gaming, which costs $569.99 and the EVGA GeForce RTX 2070 Black Gaming which is cheaper and costs $499.99. You can tell from the price point alone that the Ultra Gaming is the better performing card in this case. 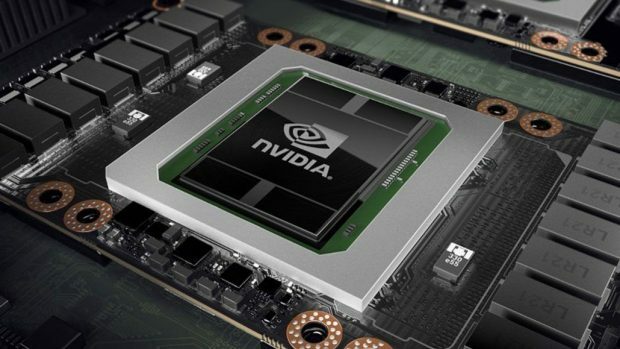 Moving on to the performance difference between the Nvidia RTX 2070 models. The A model is able to overclock much higher and is able to maintain the boost frequency for a longer amount of time. This can have a significant impact on performance. Burke tested the two cards and found that the Ultra Gaming managed to maintain an average clock speed of 1935 MHz. The clock speed of the Black version varied and would remain between 1785 MHz and 1800 MHz. At times it even fell down to 1785 MHz. This is a serious difference in performance keeping in mind that both these cards are running at stock settings out of the box. I’m not sure that this difference is made clear on the packaging of the Nvidia RTX 2070 cards. If this is indeed the case then it could mislead plenty of people. Which I am sure is going to be a problem in the long run.